There are plenty of hydroponic gardening systems on the market that you can control from your smartphone. 7sensors is a soil-based system that lets you grow your own food all year long. 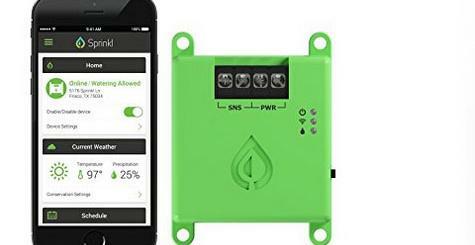 It automatically grows your plants, making sure they get proper lighting, water, temperature, and humidity. 7sensors is easy to use. Simply plant seeds into the soil, pick a recipe from the app, and let 7sensors do the rest. 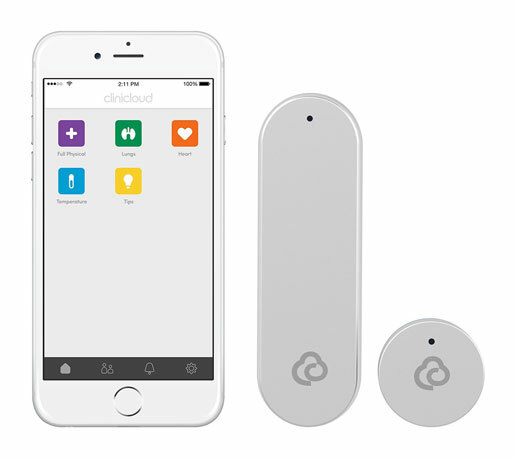 Users can change humidity level, light, and other settings in the app. This project is getting funded on Kickstarter.